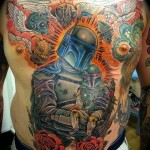 This is far from the most elaborate Star Wars tattoo I have ever posted, but this Boba Fett tattoo is still pretty cool! 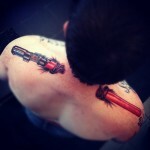 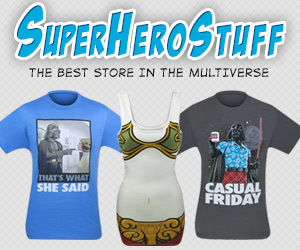 Clearly, the guy in this picture (Kieron) must be a Star Wars fan to get a Boba Fett tattoo on his arm! 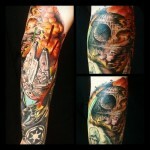 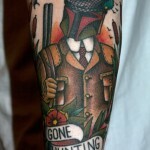 As cool as this tattoo is, I find it kind of odd that Boba Fett seems to have no feet. 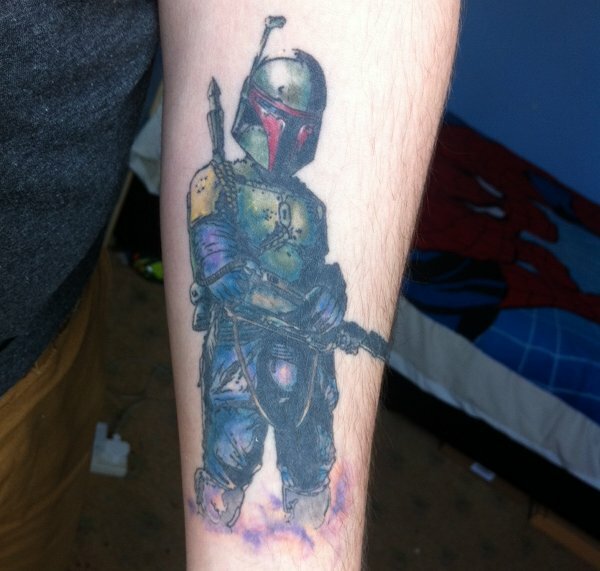 It just seems strange to me that you would have a character permanently inked on your arm and not include his feet. 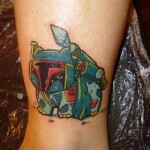 Feet or no feet, the coloring on Boba Fett is pretty cool and its definitely one of the better Star Wars tattoos I have seen.